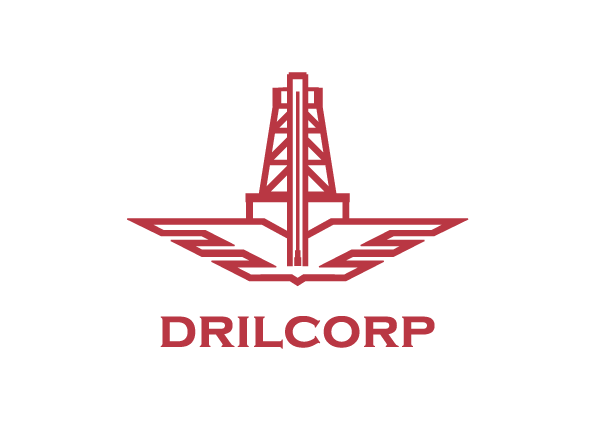 Drilcorp was recently contacted by a multinational enterprise that was looking for ways to reduce overheads where possible. Their industrial processes used a high volume of raw water which was costing them hundreds of thousands of pounds per year. Drilcorp were tasked to find a way to cut their raw water costs. After investigation Drilcorp discovered that there was a very productive aquifer beneath their premises which had no current restrictions on abstraction. The prospective client then asked for a desk study to determine the potential payback period for having a waterwell drilled. Being in the food production industry, they needed a very high specification installation and requested that all installation materials complied with regulations according to the Drinking Water Inspectorate. As they do for all clients, Drilcorp provided a free breakdown of costs for all of the drilling, installation, developing and testing of the borehole along with handling of all abstraction and licensing paperwork. The study proved to the client that having the borehole as an asset would prove to be a great benefit to the company and the payback period would be within a remarkably short time of less than 18 months. A contract was drawn up and the works were completed with a borehole being drilled to a depth of 249mtr at a finished diameter of 450mm. A 300mm stainless steel wire wound screen covered the bottom 150mtr section of the borehole with stainless steel casing above this. The screen was surrounded by ‘Dorsilit’ crystal silica filter sand which was settled into place during installation using air-lift techniques. A Grundfos submersible pump capable of delivering 30lt/sec (108m3hr) was installed on ZSM stainless steel rising main. Test pumping to BS 14686; 2003 specification was carried out on completion of the installation and this showed that the borehole could constantly produce groundwater in excess of 25lt/sec. The whole process from initial enquiry to the borehole going into production took only 7 months. Drilcorp’s client was amazed at the huge savings made from this, as well as the constant pressure and quality achieved that are continuing to show huge benefits in the processing operations. The stainless steel casing, screen and ZSM rising main are Johnson’s products supplied in the UK by Boode. Dorsilit is also supplied by Boode UK.